OJ Gude | Fading Ad Blog HAS MOVED! Hi Frank, thanks for letting me know about the latest O.J. Gude sign to pop up. 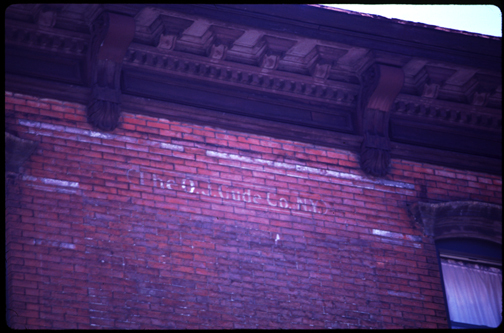 Looks like the building that was stacked against the sign did a decent job of preserving it. It makes you wonder about all the secrets that a city like New York holds in her clutches! 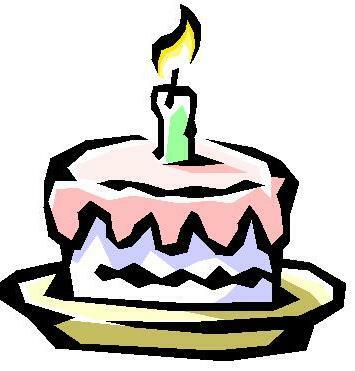 Fading Ad Blog is Officially One Year Old! Time flies when your fading. And blah blah blogging. Fading Ad Campaign Website just turned nine years old. The project’s inception was February 1997. Thank you for coming along for the ride and your collaborations! Recently I was contacted by Colossal Media Advertising to represent them at a NYC Landmarks Commission hearing about the 60 Grand Street Coca-Cola ad space being used for a modern ad site. Here is the letter I had read during the hearing since it was scheduled while I was teaching school. My name is Frank Jump and I’m speaking on behalf of Colossal Media Advertising. 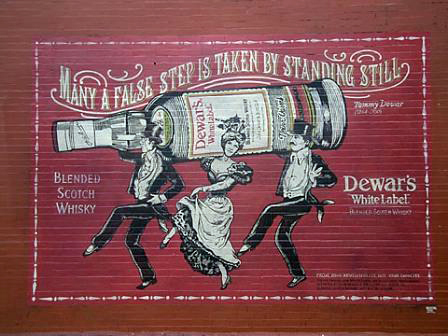 I’ve been documenting vintage painted mural ads on NYC brick-faces for over a decade. 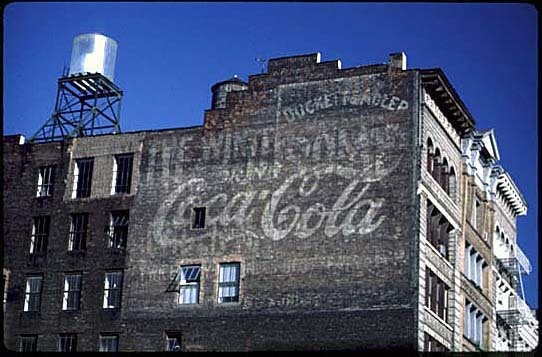 My websites (Fading Ad Campaign and Fading AIDS Gallery) and the Fading Ad Blog have received critical attention and their unique take on vintage advertising continues to be exemplified as a metaphor of survival since my diagnosis with HIV in 1984. 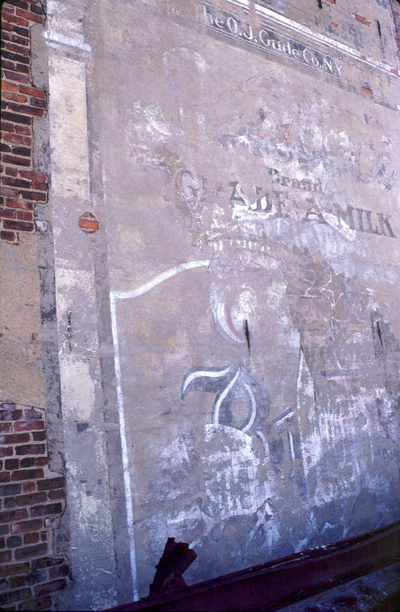 In 1998, the N-Y Historical Society exhibited twenty-four photographs of what I call fading ads (as opposed to ghost ads)- representations of the impermanence of life. 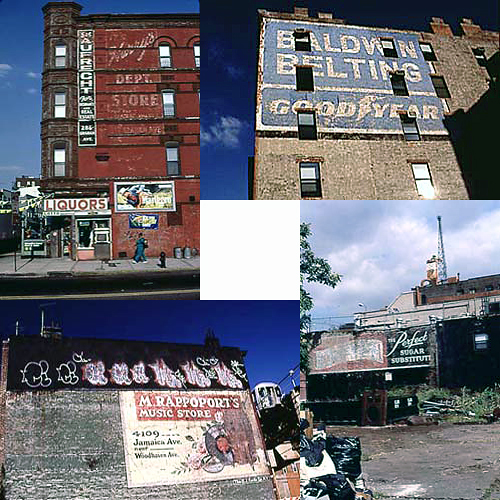 These remnants of our advertising past have since become symbols of shifting demographics, urban renewal and development. Recently on Bill Maher’s HBO Real Time, Gloria Steinhem stated, “Nostalgia is another form of obstructionism.¹” At first, this comment seemed reactionary, but when given some further reflection, its implication within the context of the political banter became transcendent. Progress is thwarted when we hold on to feelings of what we perceive as “the good old days.” Today’s classic fading ads were once yesterday’s eyesores. 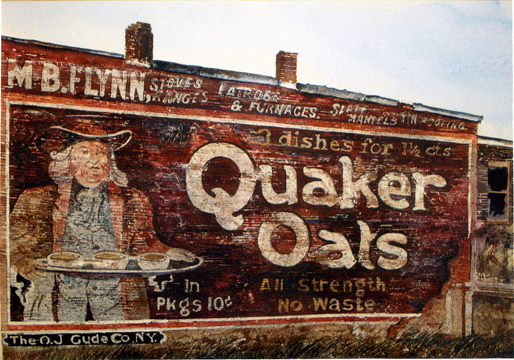 Back in the heyday of hand-painted outdoor advertising, a tradition we owe to ad pioneers like OJ Gude, much of the public debate was over the unsightliness of these oversized ads. Not much has changed in a century. 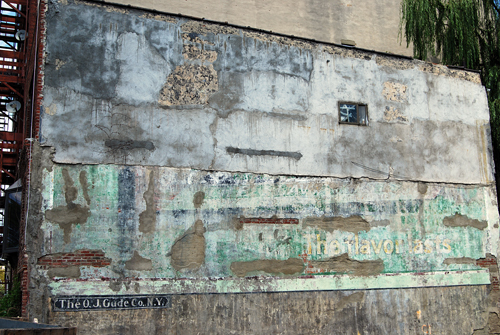 Colossal Media produces modern ads that are visually exciting- ads that will become tomorrow’s classic fading ads. 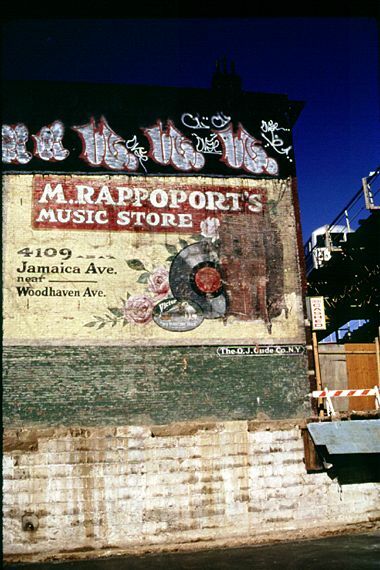 With the hand-painted brickface ad medium, Colossal Media is continuing the tradition of the painted ad that has become an indelible symbol of New York’s urban landscape. Tourists come to New York, the mecca for world commerce- and expect to see both the historic and modern- the old classic and the new classic. Sign enthusiasts all over the world, like Sam Roberts UK Brick Ads Blog² marvel over Colossal’s painted mural ads, which have become a tourist attraction. 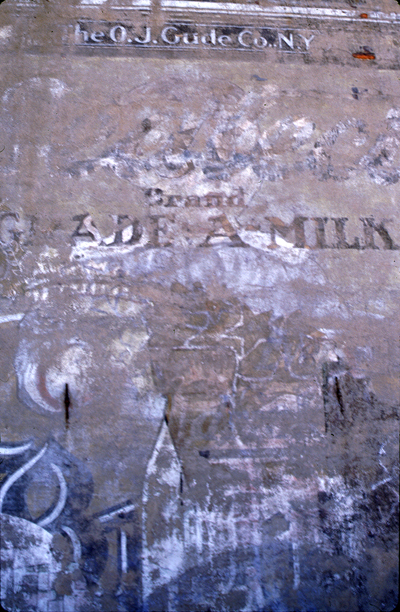 No one expects fading ads to last forever. Just like fashion trends, they come and go. I’d rather see a vintage ad covered by a classic Colossal modern work of art than with one of those crass outdoor illuminated billboards or a dingy nylon fabric hung ad. The pride Colossal Media takes in their work is evident in their finished product. Visit Tod Swormstedt’s American Sign Museum online and become a member- or if you are ever in Cincinnati, OH – swing by and say hello for me! 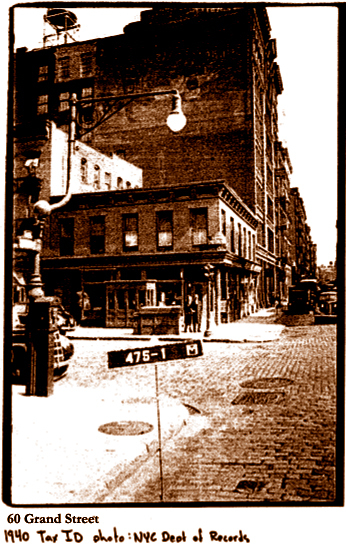 Check out their page about OJ Gude & early signage. 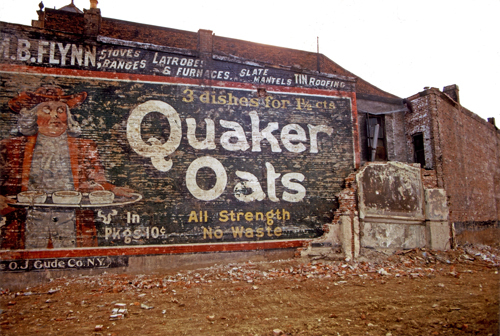 I love the pictures on your site you have taken that show (among other interesting items) my Great Great Grandfather’s outdoor advertising signs (The O.J. Gude Company). O.J. sold his company to the General Outdoor Advertising company and along with the company went all the employees, signs, and clients. That was in the early 1920’s. I wonder if you have taken any pictures with a General Outdoor Advertising placard on them? 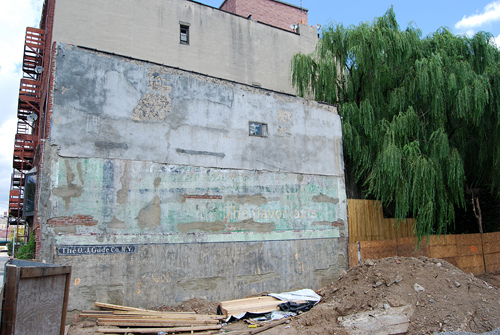 I think General Outdoor survived until the 50’s where it was gobbled up by another outdoor advertising company. Our family has a great old picture of Times Square from the turn of the century with the same O.J. placard shown in your photo here. The photo was found in an old magazine by a friend of my cousins who is a vintage car enthusiast that found the signs when hunting for his favorite old cars! 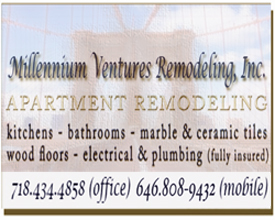 A gent located at 486 Greenwich Street in Manhattan contacted me via my my blog shortly before you did reporting to have found an O.J. Gude placard like the one in your photo in his building. 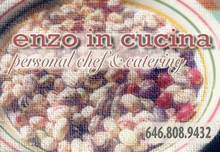 Thanks for contacting me and keep in touch you have a fantastic site! 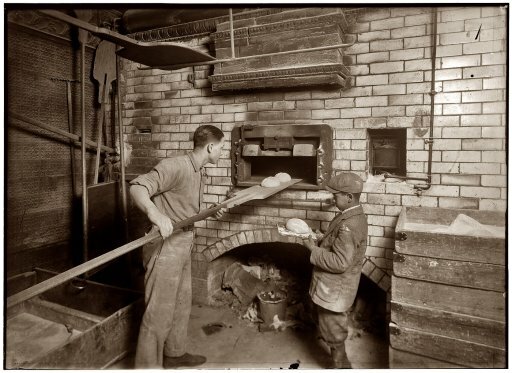 CLICK HERE for OJ Gude’s great great grandson’s blog! Sandra Walker who resides in London, England. This is a watercolour by © Sandra Walker- not a photo! Notice, where was the location of this store? Who was the advertiser, O.J. Gude- and what impact did he have on outdoor advertising? Go to the assignments page and answer these and the five other questions.